Passengers had no idea that they will be getting a Galaxy Note 8 phone that costs nearly $1000 in Spain for free. Samsung has reportedly handed out free Galaxy Note 8 smartphones to 200 passengers in a flight to send a message to the world that its latest Note 8 device is safe and can be taken on airplanes. Well, we all know what happened with Samsung Galaxy Note 7 last year. Reports of the Note 7 catching fire due to the battery problems were reported everywhere in the world. As a result, airlines had banned the Note 7 from airplanes. Besides due to its explosive nature, the device was deemed to be dangerous to be carried on planes. All the Note 7 devices were later recalled by Samsung. Even though there was a setback, the South Korean giant has done a lot of work since that incident. The company did launch the successor to the Note 7 and during the launch event, Samsung did promise that the new device Galaxy Note 8 has been designed and developed using extensive safety tests. That being said, now it seems that the company is set out to draw attention yet again to state the fact that the Note 8 is perfectly safe to use. 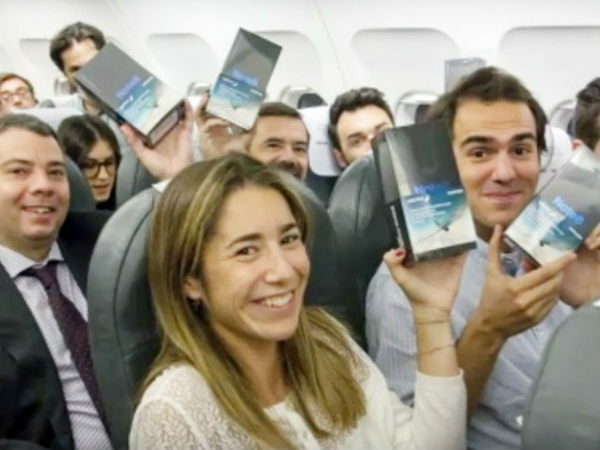 The company did giveaway 200 free Galaxy Note 8 smartphones packed and sealed in retail boxes to all passengers on a flight operated by Iberia between Madrid to A Coruna. 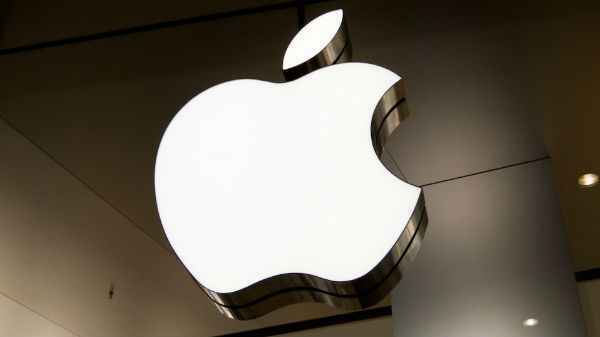 This came as a surprise for the passengers and while some were confused they were lucky as they were getting the latest Samsung Android flagship phone that costs nearly $1000 in Spain for free. Besides, in a video air-hostesses are seen going through the aisle and handing out free boxes. The boxes further came with a written message in Spanish which if translated read, "A year ago we asked you to turn it off, we welcome you today on board." The video of the giveaway can be watched below. It feels like Samsung has just taken its strategy and the promotion game to a new level. 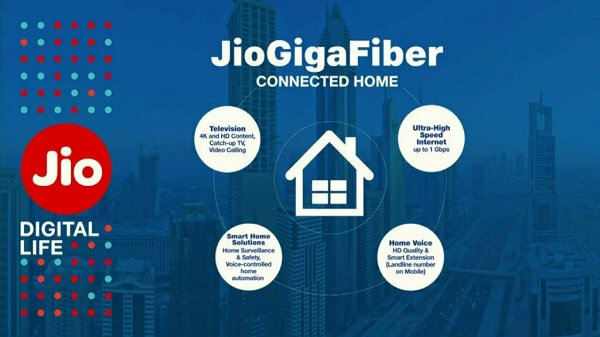 While it may be hard to achieve such a stunt for many other brands, Samsung is indeed one such company that can pull off something like this.